Still, a person’s country of origin is not the only way to describe them. 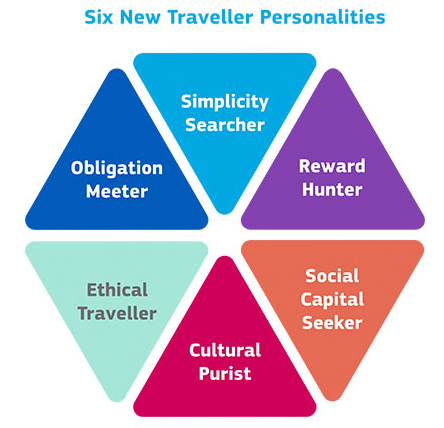 Amadeus undertook a great study, categorizing people into six traveller tribes on the basis of their motivations for travel rather than on geography. 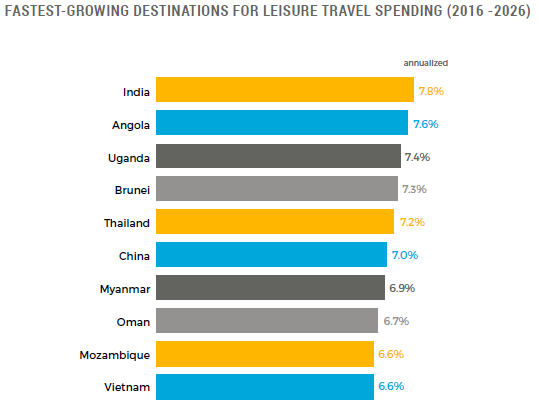 Simplicity searchers prioritize ease as they plan and experience their travels. They are happy to have a trusted third party make decisions to avoid hassle. Cultural purists are travellers who want to disconnect from their day-to-day lives, and immerse themselves completely in the local culture. Social capital seekers are digitally connected individuals who will make decisions to maximize social reward. They realize the value of travel to those around them. They want to be seen and will share their experiences on social media. Reward hunters will use travel to “treat” themselves to what they don’t have in their day-to-day lives. They might focus on a mix of luxury, self-improvement and health. 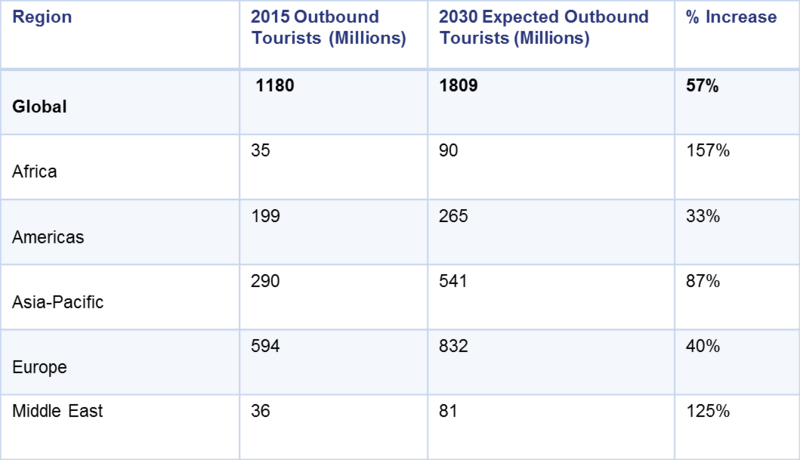 Obligation meeters make their travel decision based on a duty. They may have to go to a wedding, on a family trip, a religious holiday or a business trip, for instance. Ethical travellers will allow their beliefs and conscience guide their travel decisions. This could be linked to environmental, political or even social issues.